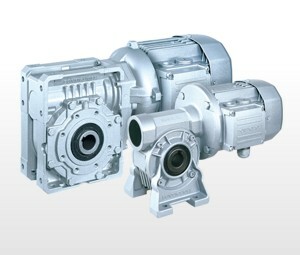 We source gearboxes and complete geared-motor units from all over the world to provide customers with the best product, price, and delivery for their applications. Our expertise and product knowledge has been developed over 25 years. From fractional horsepower (fhp) up to very large kW, helical, helical-bevel, wormgear, in-line, parallel shaft, hollow-shaft, shaft mounted, variable speed, we can offer a solution for your gearbox or geared-motor requirement.